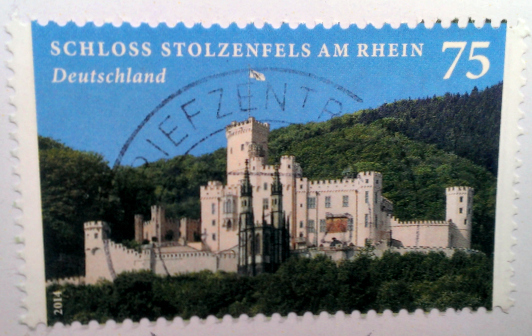 Sent to: Japan, Lithuania, Slovenia & U.S.A. The card I sent to Scotland reached its destination after traveling 6 days and 4,936 miles. I love that this town has no-chain-nothin’, not even a Starbucks. I also love that modern conveniences are just a 5-minute drive away! 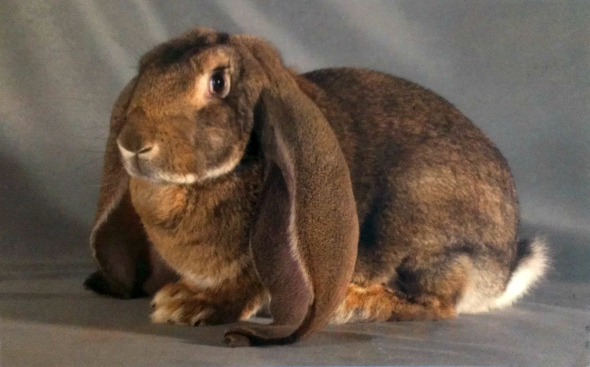 English lop. The sender says these, and cats, are her favorite animals. 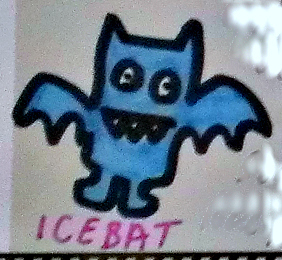 The sender drew me a picture of an UglyDoll, as she’d noticed I have some. 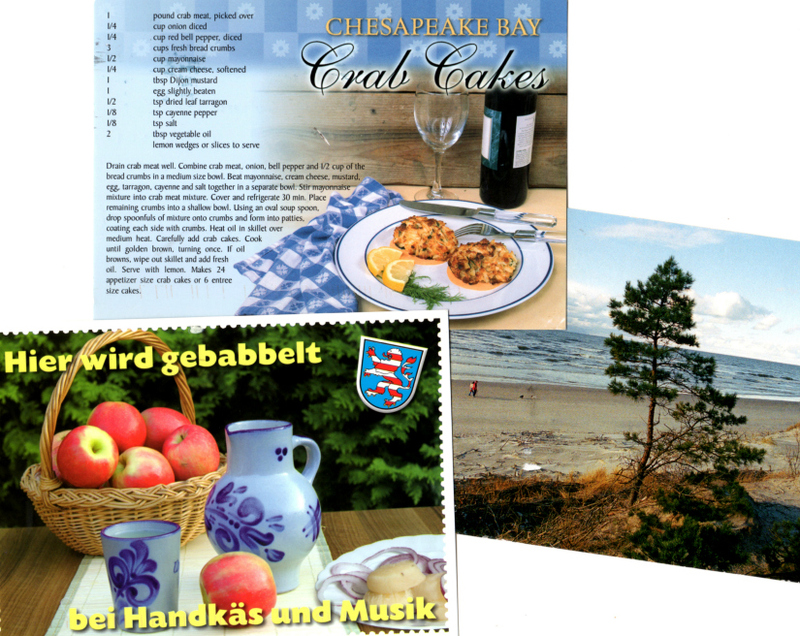 Received from: Germany, Lithuania, & U.S.A.
From Maryland, U.S.A., comes the recipe for crab cakes. Whatever YOUR region’s local food, I suppose you could swap it out for the crab in this recipe. 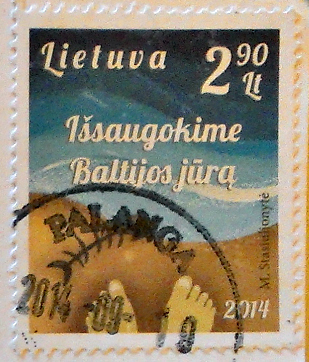 The beautiful seascape is from along the Baltic Sea, on this card from Lithuania. Feet at the shore? Cool! 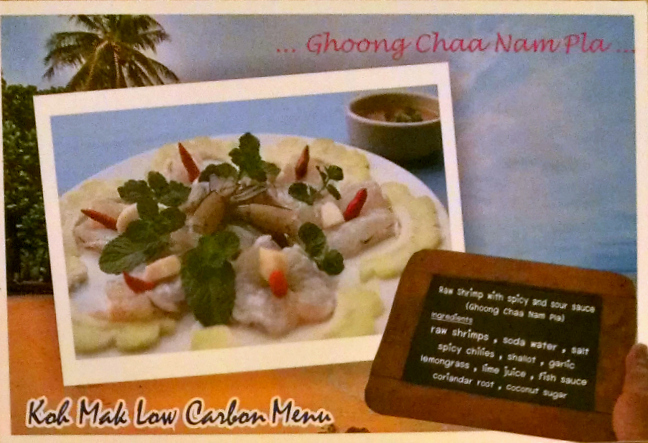 The other card comes from Frankfurt, Germany, where my correspondent informs me it pictures a typical dish. Apples & onions? Well, I can say this: if you sub them out for the crab on that recipe, you got somethin’! Received from: Israel & U.S.A. Some real winners in this batch received through swap-bot trades! 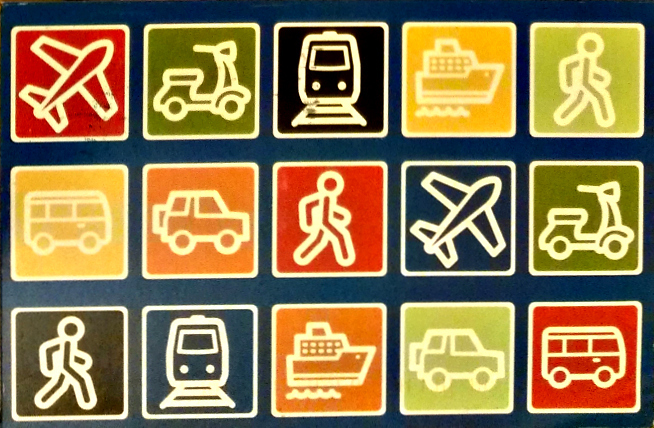 Our tour around the U.S. starts at the bottom right, and the Finding Nemo card, which came to me from California. The beautiful lions were also sent to me from California, where the sender has recently visited the San Diego Wild Animal Park (now officially known as the San Diego Zoo Safari Park). Received from: Taiwan & U.S.A. The owls, which flew all the way from New Jersey, are from a “notecard postcard” trade. The sender decorated the edges of the repurposed card with some soft, sparkly tape, and also told me she is looking forward to spring. Me, too! At bottom left is an image of Sedona, Arizona, sent to me by someone right here in California. 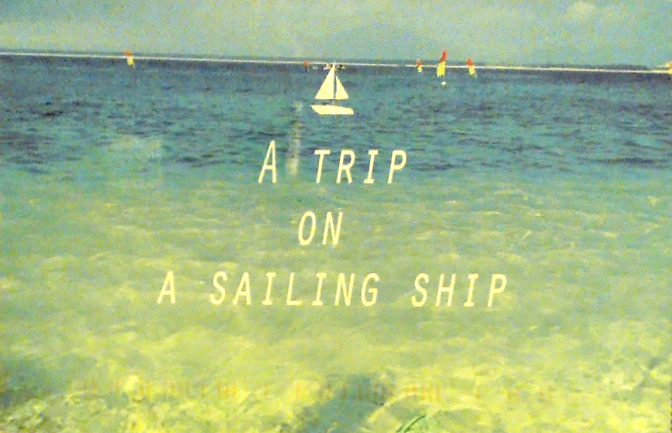 She took a trip there a few months back, and recommends it. 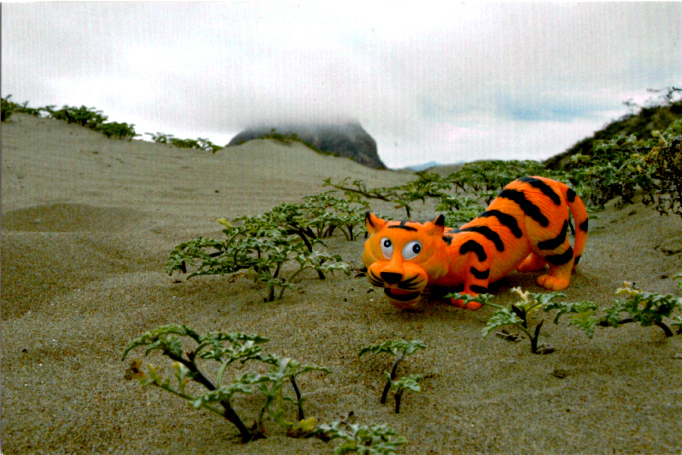 And now on to Taiwan, Postcrossing, and one of my favorite postcards received to date! 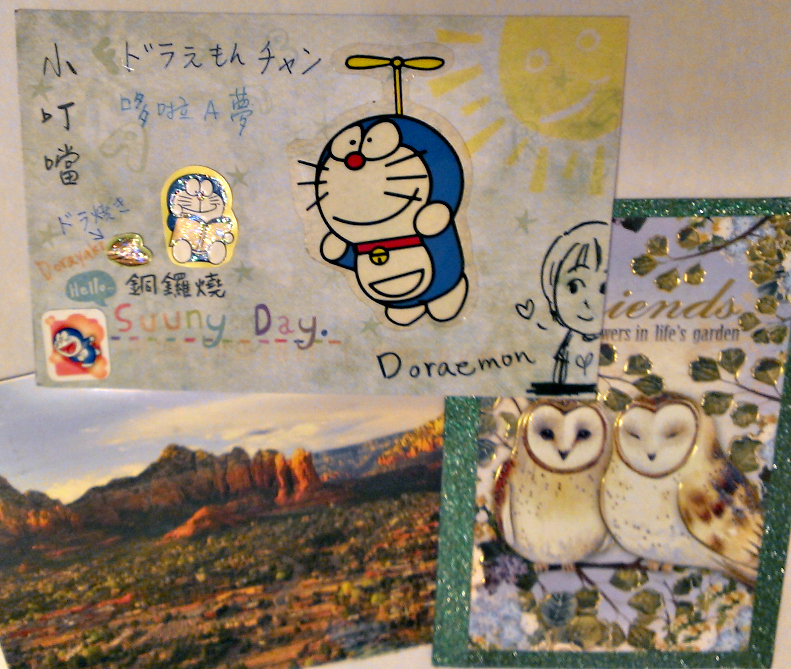 The top card, featuring Doraemon (Robot Cat from the Future) traveled over 9 days and 6,628 miles to get to my mailbox. Nice art, on both sides! The person said she likes drawing, and I see that she seems to have looked at the handful of cards I’ve favorited on Postcrossing (yes, they contain images of Doraemon & the Buddha) & tailored something especially for me. Made my day! 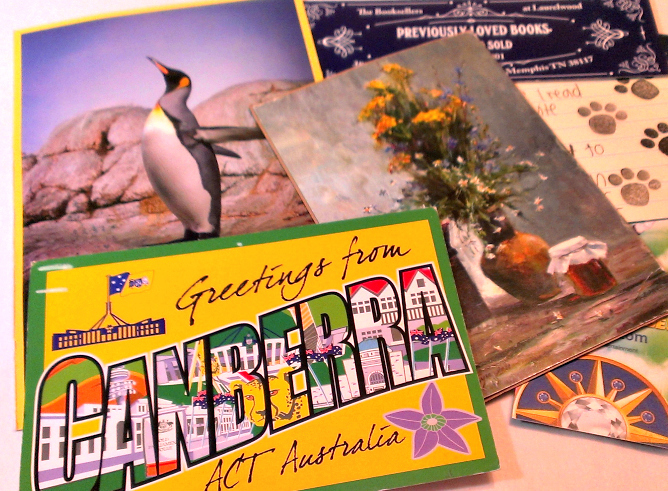 Received from: Australia & U.S.A.
From Sydney, Australia comes the postcard of Canberra (the writer visited that city recently). 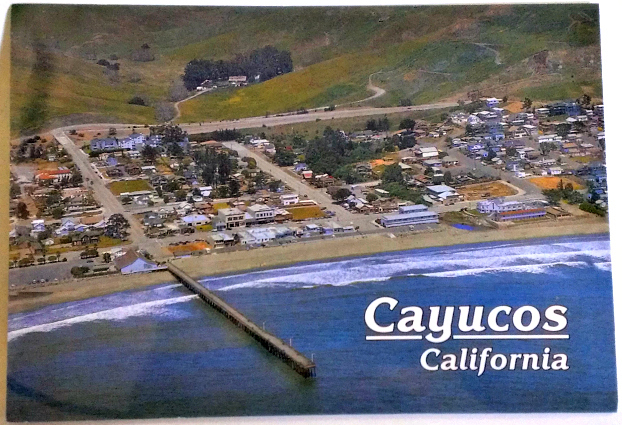 She’s also visited California several times, & says she enjoys our warm weather. I love the stamp on her card! 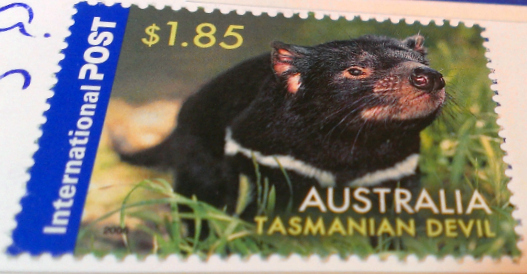 Isn’t it interesting how real Tasmanian Devils look absolutely nothing like Tasmanian Devil from Looney Tunes? And you should look at a photo of a Roadrunner sometime. Illinois: the penguin up above is the result of a “notecard postcard” trade, in which we were to tear the front off of a notecard, and–you can guess the rest, I hope. I’ve done a couple of these so far, as you can see if you scroll back through my posts. 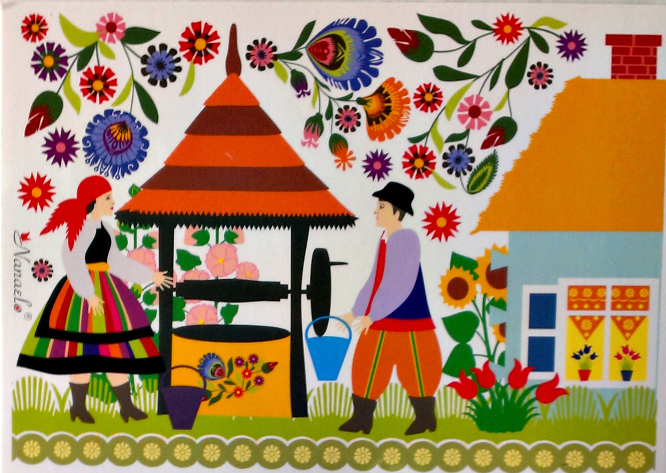 North Carolina: for a “recycled postcard” swap, I received the flower vase card with a new backing. 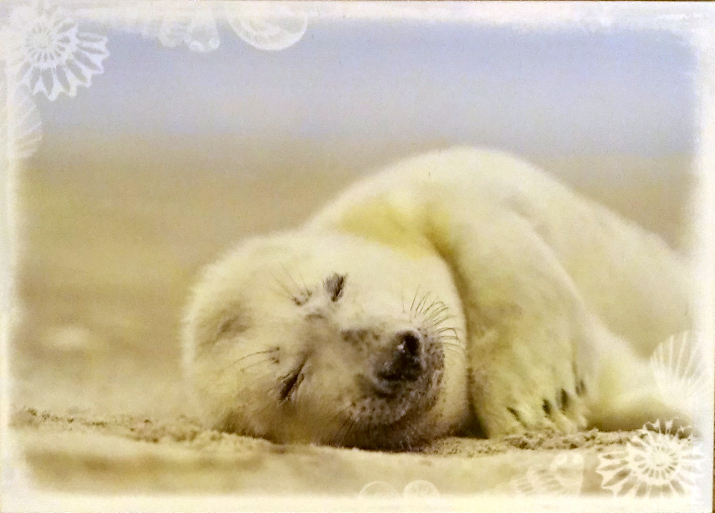 The sender originally received it from the Netherlands through Postcrossing. 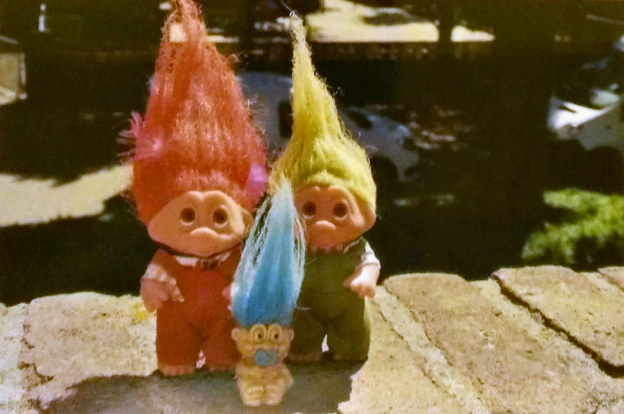 I loved that swap, the idea of taking a card I’d received, gluing on a new back, and sending it on to a different user. 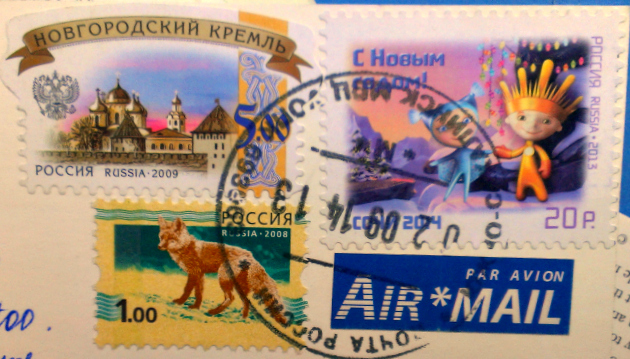 Like I said starting out: I collect neither stamps nor postcards; I’m in this for the experience of snail mail itself, and making tiny connections with people from around the world. To take a card I’ve received (one of my less-favorite, of course), and get additional use out of it, & maybe even have it find a home where it is treasured, is so cool, I think! Tennessee: no card! 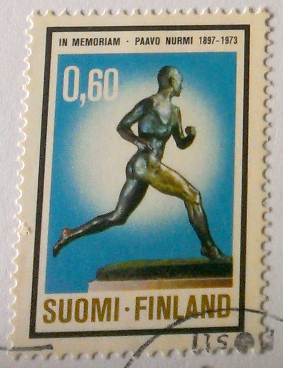 Swap-bot isn’t all about postcards, though that is the part in which I am most active. The bit of letter & bookmarks you see in the photo is from a “easy booklover’s swap,” in which we were to talk about what we were reading & also tuck in a couple of free book marks. 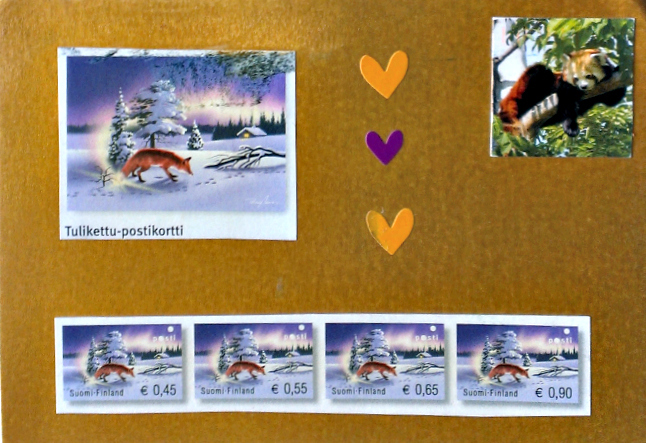 A pair of Postcrossing cards going out–and that always means international! I looked this up, thinking it might be a folktale, but no. 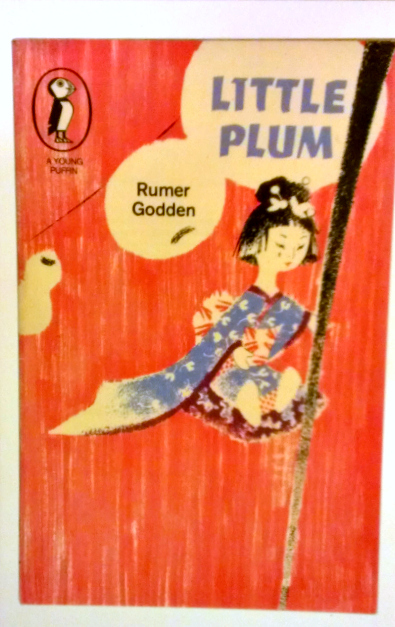 Miss Godden wrote a book about Japanese dolls called “Happiness and Miss Flower,” and this is a sequel to that book. Sent to: Canada, England, and U.S.A.
NINE cards out in one day! 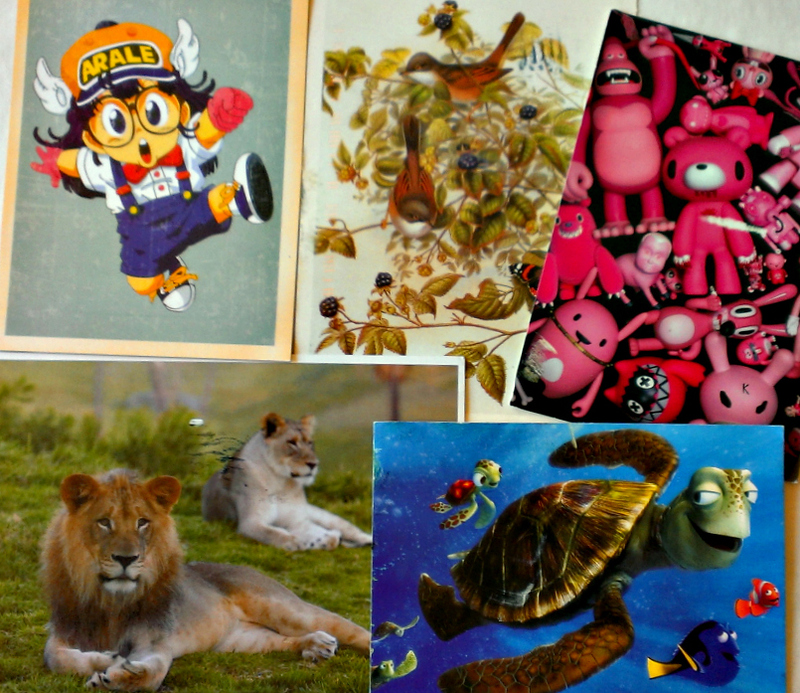 Various swap-bot trades: tourist postcard, non-touristy postcard, favorite animals, and something that starts with an F (that’s the football to the head in the top row). 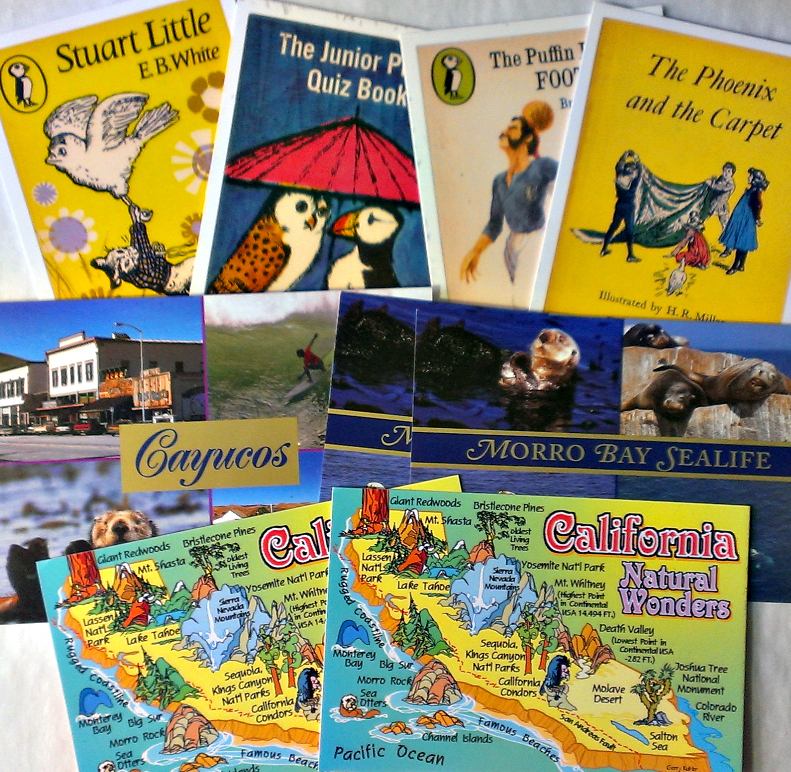 Took a little day trip down the coast last week & finally picked up some decent touristy postcards. Hey–I love red pandas! 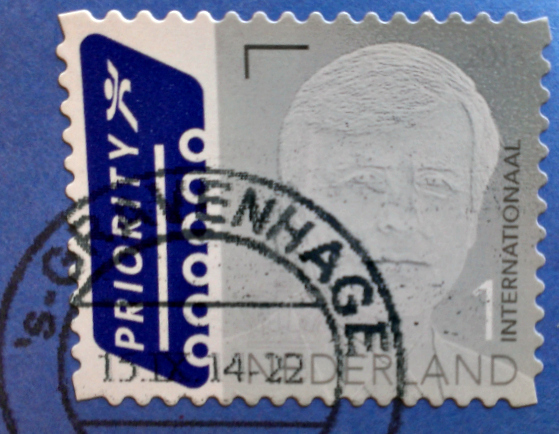 Beautiful stamp art, too, and it’s really nice to see the enlargement in that sticker. 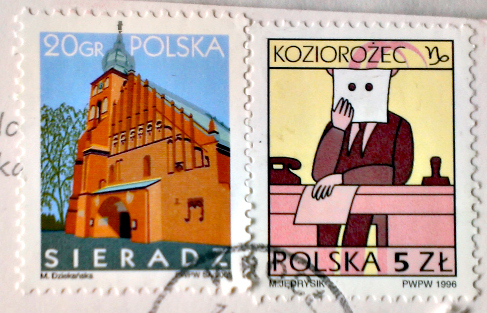 Sadly, the person who sent these didn’t bother to write anything more than the necessary distinguishing tags for swap-bot credit–a real shame–but the stamps all over the card were cool. 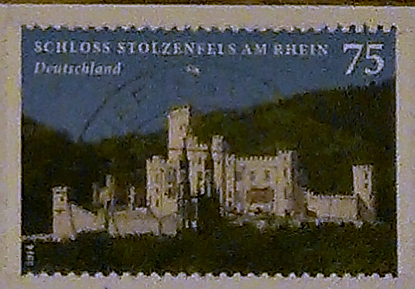 Received from: Canada, Germany, Netherlands, New Zealand, Russia, and… Tennessee, U.S.A.! 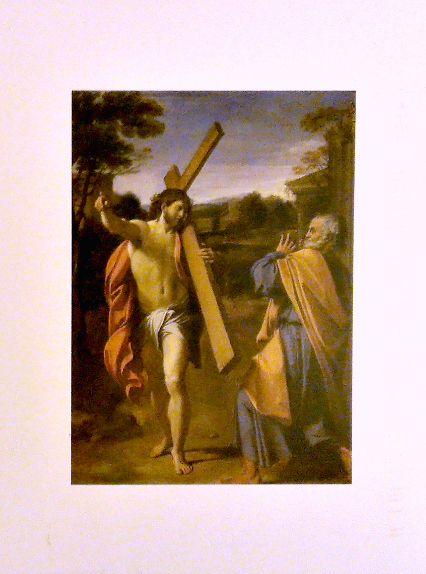 Annually in Berlin, the sender tells me, there is a food & agricultural festival–and this card was procured there. 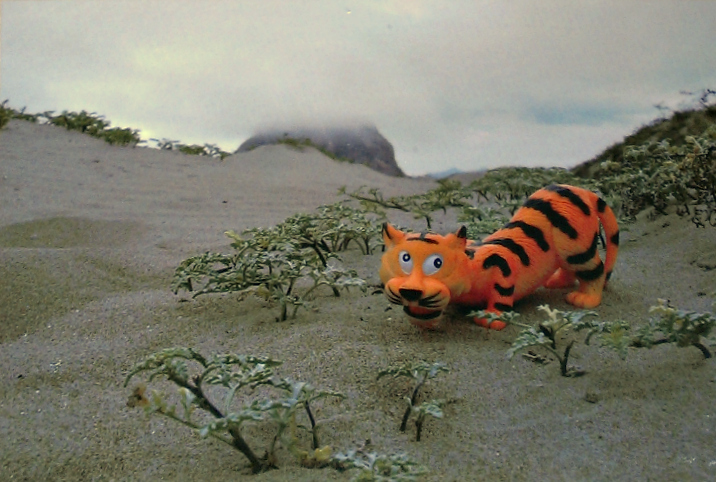 –because I’m a toy photographer, too! 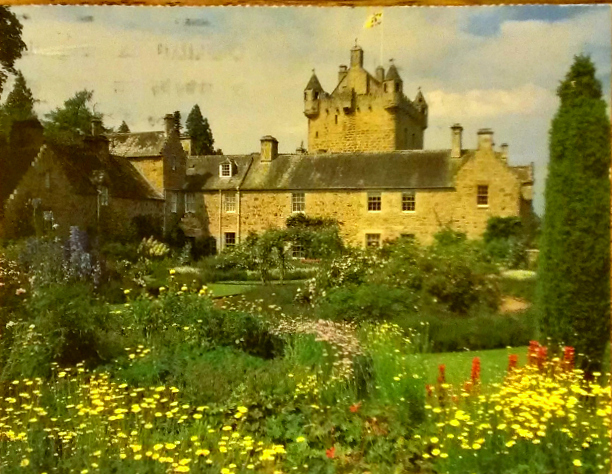 My correspondent tells me that this postcard comes from Scotland, where she has a cousin who sends her postcard calendars every year. Cool, huh? You can see the perforation at the top, where the card has been removed from the calendar. 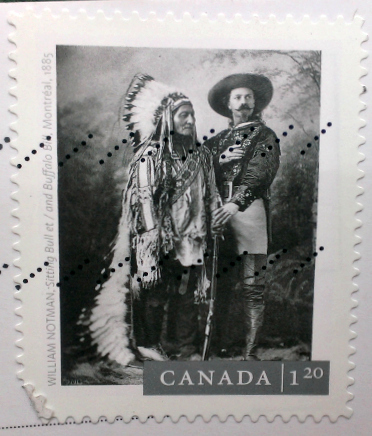 The stamp, though, is not Scottish. The New Zealand postal authorities would certainly have none of that. I like water. Do you like water? I like water. So cool. 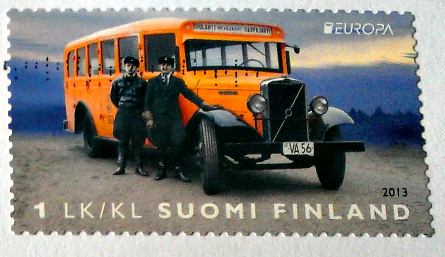 I think perhaps its the entire combination I love, more than any one specific stamp here.